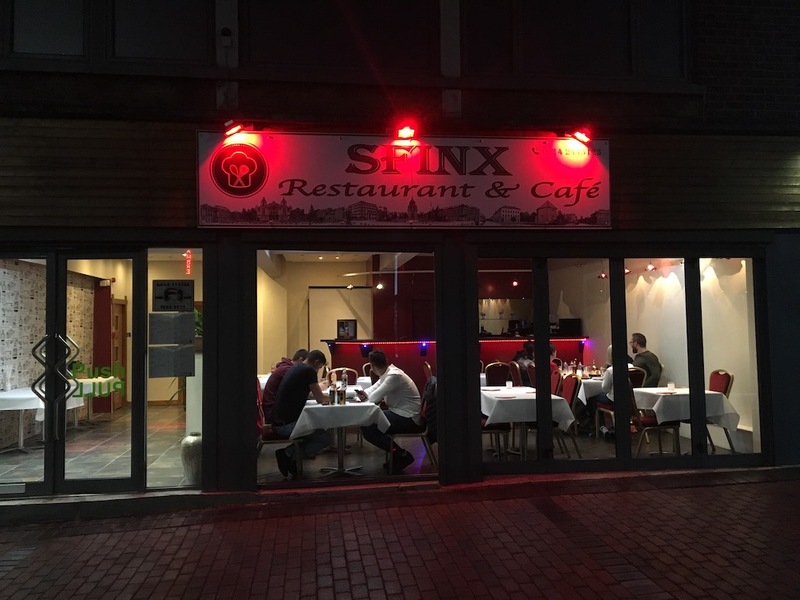 We are an European restaurant based on Attercliffe Road in Sheffield. We offer one of the best European food dishes in the area. ? Some of the dishes that we recommend you try are the Wiener schnitzel, Sea-bass on the grill, Paprikash, Goulash and Cheese dumplings. The oven-baked chicken schnitzel is among our clients' favorites.